Liquid Telecom’s R6,5bn acquisition of Neotel is going ahead. Communications regulator Icasa on Thursday gave the deal the green light, approving the transfer of licences to Liquid, according to a well-placed source with knowledge of the situation. The Icasa approval was the final regulatory hurdle that the deal had to clear before the deal could proceed. A formal announcement is expected later on Thursday, the source said. 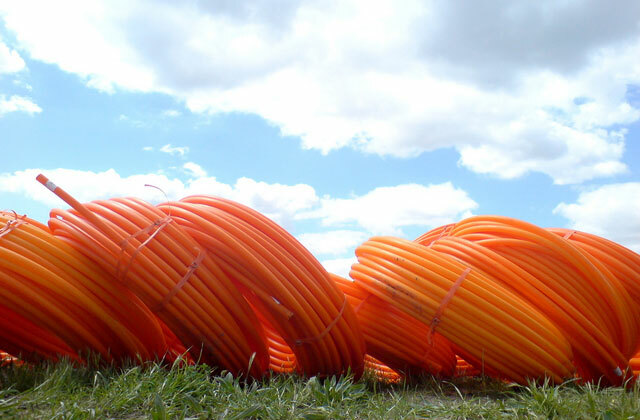 Liquid is buying the South African telecommunications operator from Tata Communications and minority shareholders, led by Nexus Connexion. News of the Icasa approval comes just weeks after Liquid Telecom secured US$300m (about R4,2bn) to help secure the Neotel acquisition and to help fund expansion elsewhere in Africa. Standard Bank is arranging the syndicated loan to help fund the Neotel purchase and other deals underway in Botswana and Tanzania, Bloomberg quoted Liquid CEO Nic Rudnick as saying last month. The news wire said the funding would help Econet pursue its strategy of expanding in Internet services and pay-television in sub-Saharan Africa. 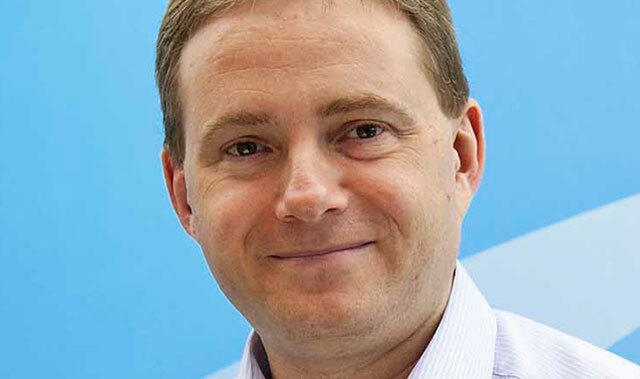 Liquid announced its plan to buy Neotel in June. This came after Vodacom abandoned plans to buy the company when it became clear the deal would not pass regulatory muster. Liquid Telecom is partnering with investment group Royal Bafokeng Holdings (RBH), which has agreed to take a 30% equity stake in Neotel, ensuring the company continues to be empowered at an equity level. Liquid and RBH are acquiring Neotel from current controlling shareholder Tata Communications and minority shareholders, led by Nexus Connexion. In a statement earlier this year, Rudnick said: “Leveraging the strengths of Liquid Telecom, RBH and Neotel, we will offer an unprecedented fibre network with a unique set of services and international connectivity for telecoms operators and enterprises across sub-Saharan Africa.